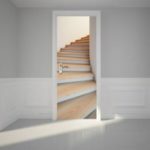 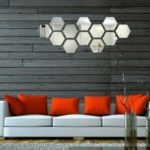 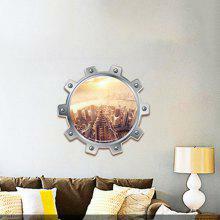 Use wall stickers properly can bring big changes to your house. 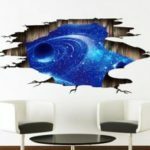 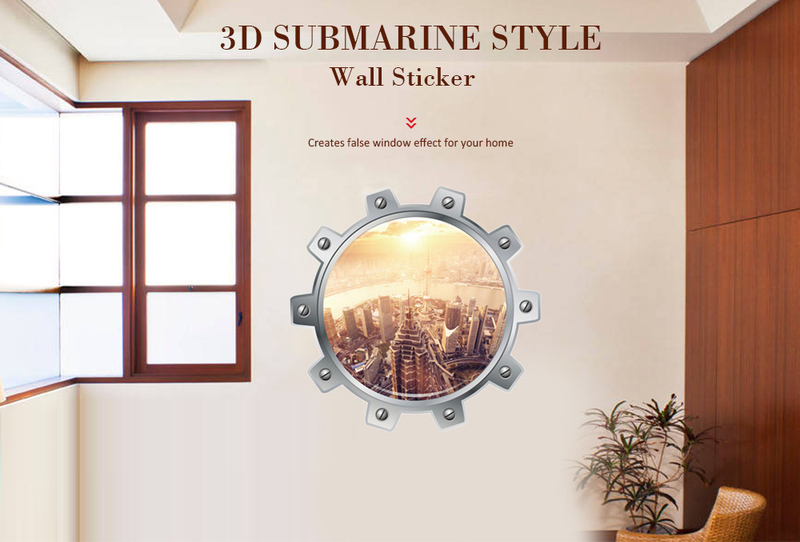 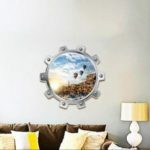 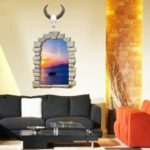 3D submarine style, the Wall Sticker will creates false window effect for your home. 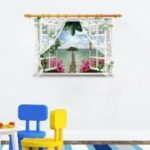 Green, environmental PVC material, waterproof and non-discoloration for long time using.